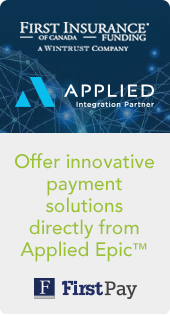 Advance your value proposition with pre–approved terms, competitive rates and flexible payment options, including pay in full, easy monthly payments, and credit cards. 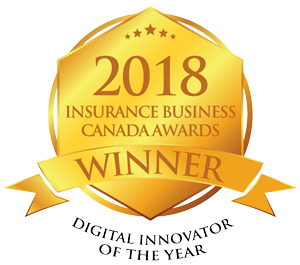 FIRST Insurance Funding of Canada innovates payment solutions for the Canadian Insurance Industry, assists in retaining clients, improving cash flow, and differentiating your value to your clients. Your clients will appreciate the enhanced value you offer via their choice of convenient payment options. First InSite's easy process and streamlined workflow simplifies the process of providing payment options to all your clients. We are proud to partner with you in bringing these innovative payment solutions to Canadian Insurance Market. Experience the benefits of First InSite and present comprehensive payment solutions to all your clients. With dedicated service and support teams across the country, we are committed to providing exceptional service and support designed specifically for your business, and your clients.